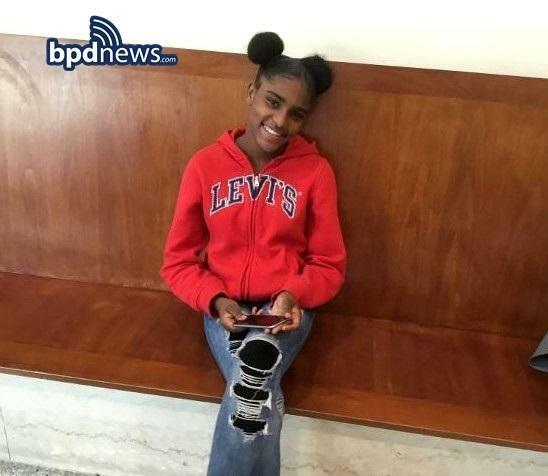 Boston Police are asking for public assistance to find Maria Fernandez, 13, who has been missing for a week. Police described Fernandez as a “black hispanic female, 5’ tall, 100 pounds with a thin build, black hair, brown eyes” in a statement released Thursday evening. She was last seen Friday Jan. 11 at about 3 p.m. at the Indigo House in Arlington wearing a green coat with black fur boots and ripped jeans, according to the statement. Police urge anyone with information to contact detectives at (617) 343-6677, calling the CrimeStoppers Tip Line at 1 (800) 494-TIPS, or by texting the word ‘TIP’ 27463.